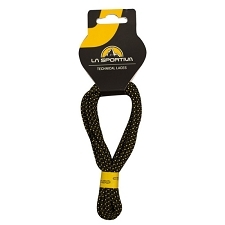 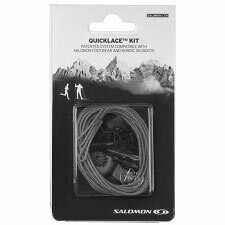 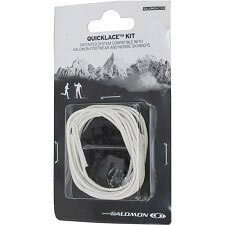 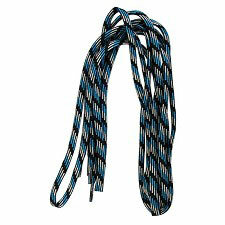 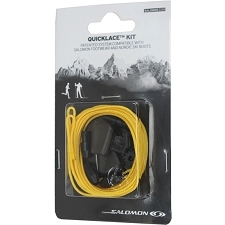 Replacement kevlar laces for Salomon shoes. 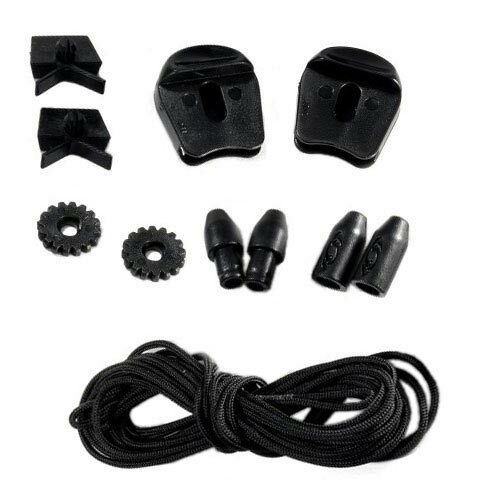 Compatible with the Xa Pro, Xt Wings...etc. Customer Opinions "Quicklace Kit Black"